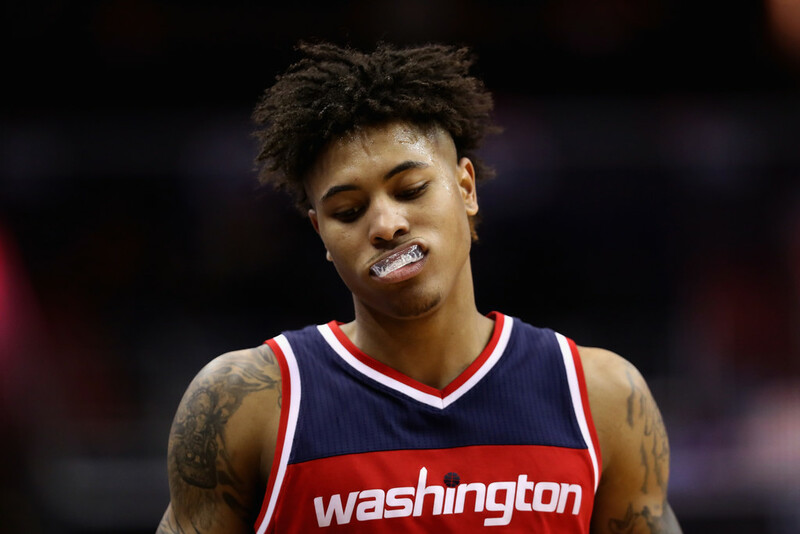 Kelly Oubre Jr. spoke exclusively to WHAP/Fox Sports 1340 AM about the Washington Wizards’ woes as of late. In addition, he critiques himself. 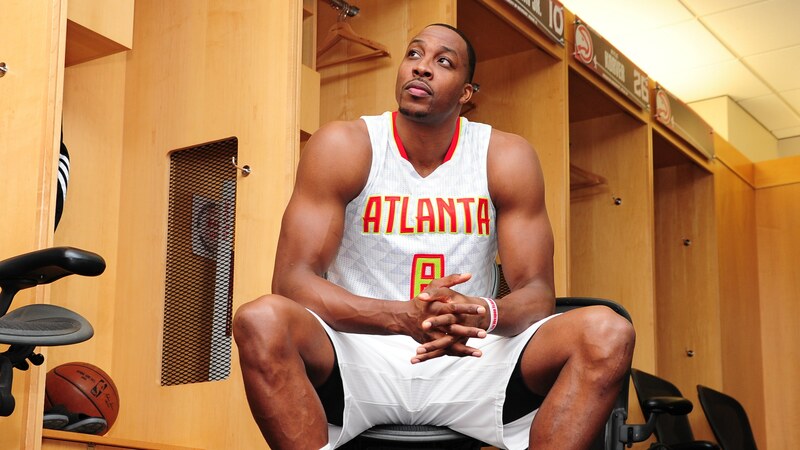 ATLANTA — The Wizards are below .500 when playing against teams with losing records. The stat is head-scratching considering this team has one of the best back-courts in the league. Also, its second unit has improved tremendously from last season. 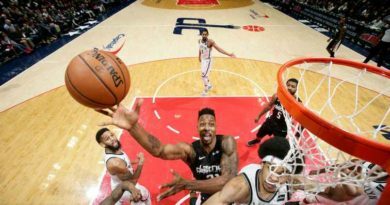 However, the Wizards came into Atlanta, after defeating the Celtics on Christmas Day, and loss to the Hawks, which is the worst team in the NBA. Oubre Jr. provided insight into the woes of the Washington Wizards. Washington is 19-16 on the season. Of their 16 losses, 10 of those are defeats to teams that do not have a winning record. Oubre Jr. mentioned their mindset and swagger can sometimes be a detriment to their success. Oubre Jr. says they “do have the swag” but mentioned they must produce at a high-level on the court. Point guard John Wall echoed that as well, after the 113-99 defeat to the Hawks. John Wall talking with me and giving insight into the Wizards’ mindset/swagger when approaching these teams. 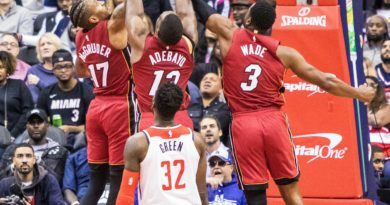 “I think just as a team, we think certain teams we play against is going to lay down against us,” Wall said. Wall stated that though some of their opponents may not have the best records, they always play and compete to win. 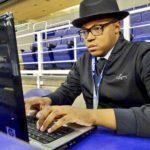 However, the Wizards put themselves in positions to win but then “B.S around” and end up losing. No one pointed fingers at the other. But instead, many took accountable for their own actions on the court. Kelly Oubre criticized his poor defense and critiqued himself.